I put an extreme amount of effort in Christmas decorating; therefore I am totally bummed when I have to take it all down. The house is bare and void. That is why I am always trying to find ways to segway into the next season. 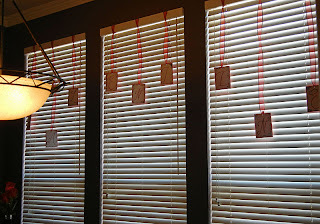 I had previously hung the red ribbons technically symmetrically in a haphazard fashion across my kitchen windows to display the extra ornaments that did not quite fit the theme of any of the trees. I really like the added bit of décor it gave the kitchen so I left the ribbons removed the ornaments, and replaced them with letters on repurposed card-stock. First, you will cut the blank inside left from the remainder of the card. 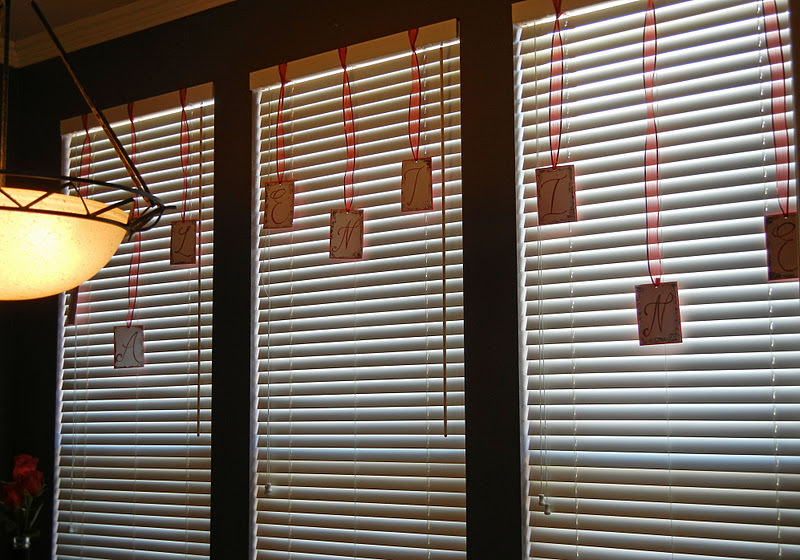 This is a great idea for recycling all those Christmas cards you received. 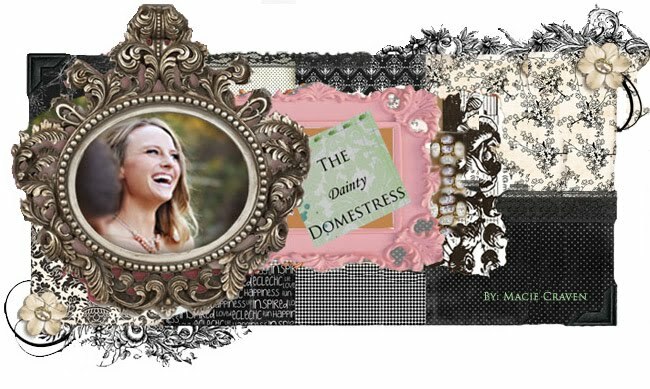 Cut each blank white card half (or whatever color your cards are) to the same rectangular size, say 4”x6”. 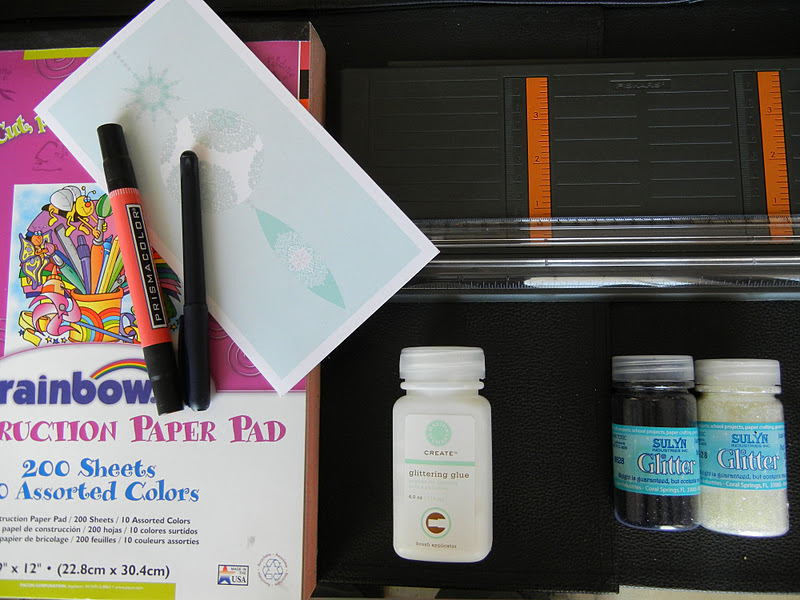 Now, you will need to cut your colored construction paper into rectangles that measure about 4.5”x6.5”. Center the smaller rectangle on top of the larger rectangle then glue the front side of the card to the red paper. At this point it should look like a piece of blank paper in a red ¼” frame. Next find a font you like and either eyeball the letters by hand or print them from your computer and stencil them onto the white paper. 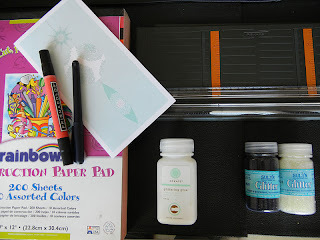 Trace the letters you penciled onto the paper in a narrow black marker. Add a thicker red outline to match the construction paper. 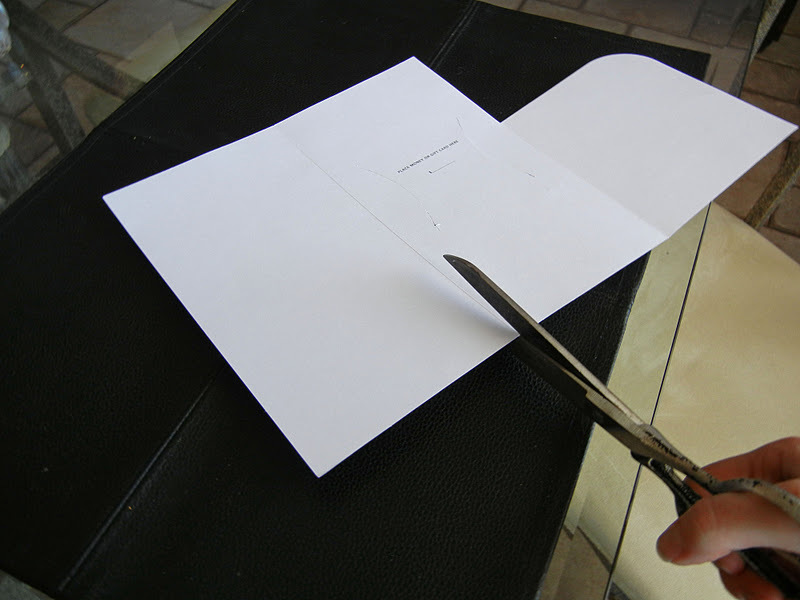 Wipe a thin layer of (clear-drying) craft glue around the edges of the white paper. Lightly sprinkle your glitter over the glue and rock paper back and forth to distribute the glitter evenly. 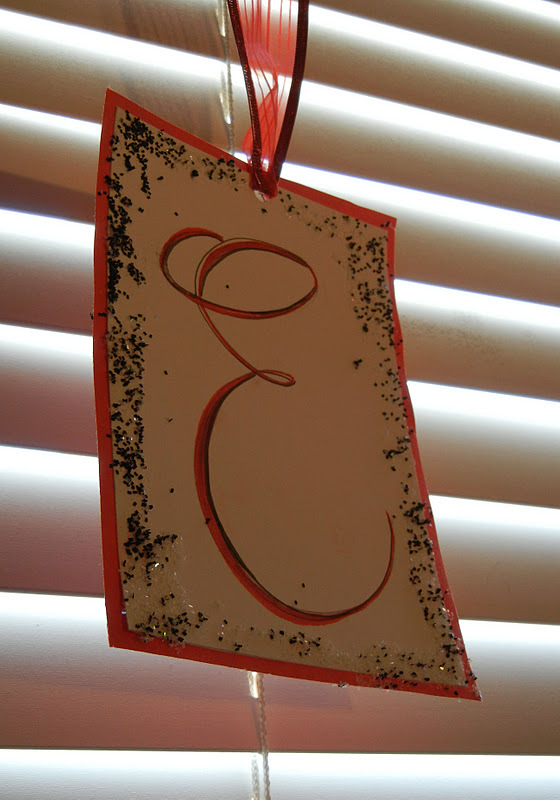 Tap the excess glitter over a piece of paper so you can funnel it onto the next letter. Punch a hole in the top center, as shown, and suspend it from the existing ribbon. Lastly, check your letters to make sure they actually spell V-A-L-E-N-T-I-N-E and nothing like: ale n venti…just doesn’t have the same ring.